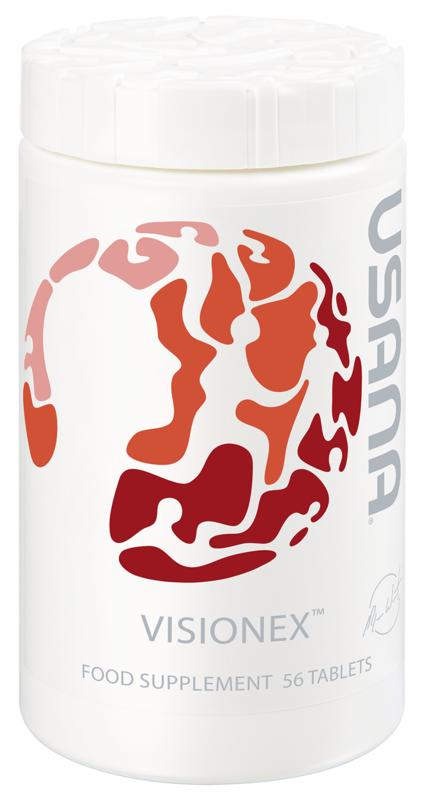 To know which USANA Products you need to buy Please try True Health Assessment. Your personal nutrition plan starts with a simple system of supplements. 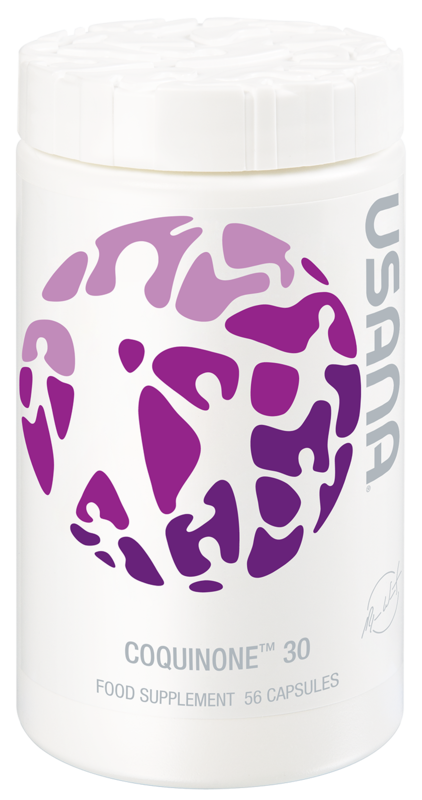 Together, Mega Antioxidant and Chelated Mineral comprise the USANA Essentials for adult. This duo delivers a broad range of vitamins, minerals and antioxidant to support the health of your entire body from the cell up. 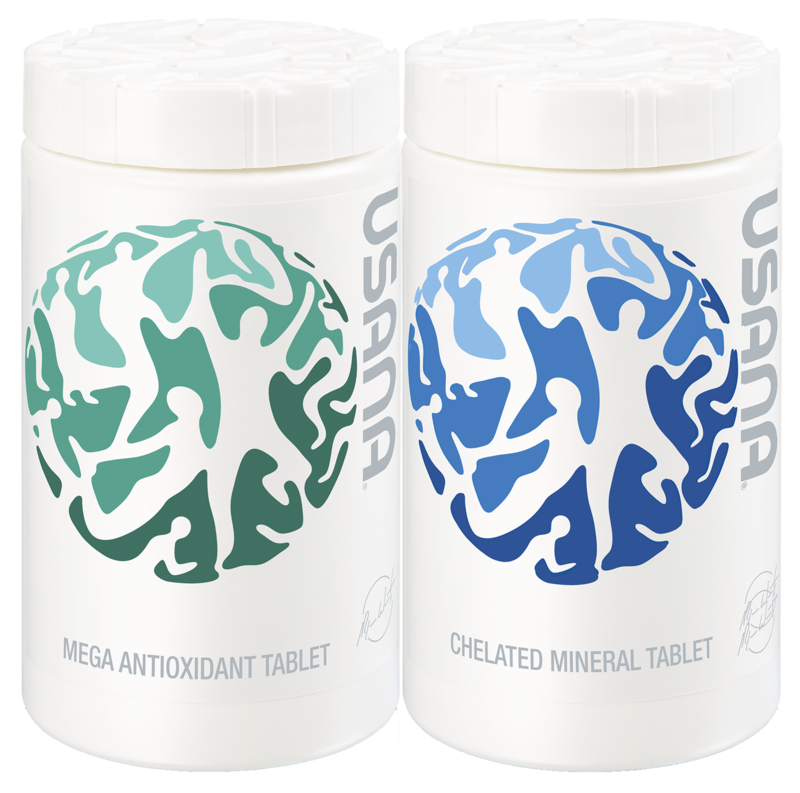 USANA Essentials set (224 Tablets): Php 3,700 - MultiVitamin with Mega AntiOxidant (112 Tablets) and Chelated Minerals (112 Tablets). - Provides a wide array of vitamins and minerals as well as trace minerals, mixed caretenoids and bioflavanoids that are carefully balanced for optimal nutritional support. Usanimals (56 tablets): Php 1,600 (for kids) - This contains an array of antioxidants, vitamins and minerals, in amounts designed especially for active, growing children. 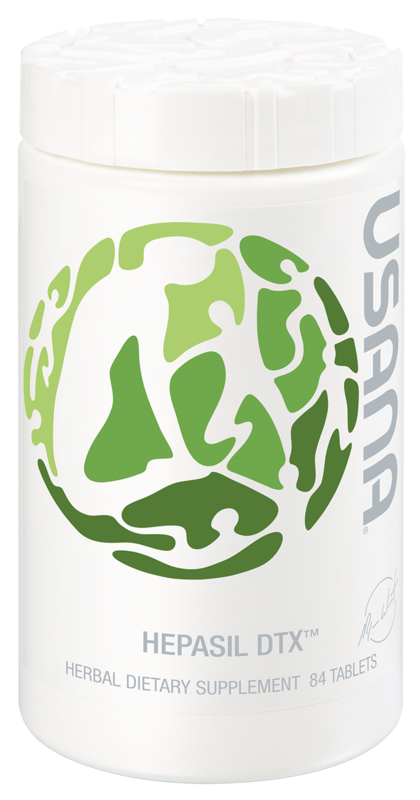 Supports healthy immune function with vitamins A, C, E, and zinc. Includes vitamins B6, B12, folate, and choline for healthy brain function. Calcium, magnesium, and vitamin D for strong bones and teeth. Includes iron, thiamin, and B12 for energy. Easy-to-eat chewables stamped with fun animal shapes. - uses all natural sweeteners. The cardiovascular system includes the heart and blood vessels. It is responsible for circulating blood, which carries nutrients, oxygen, and blood cells throughout the body. Coquinone 30 (56 gelcaps): Php 3,300 - Central to robust energy production within the cell, Provides ingredients vital for cardiovascular health, sound muscle function, and healthy nerve function, A powerful antioxidant blend. CQ10 for Heart, Nerves, Circulation of the Body, Muscle Rejuvenation. Biomega (56 gelcaps): Php 2,000 - Provides advanced and guaranteed levels of EPA and DHA, two long-chain omega-3 fatty acids important for memory and learning, Supports sound cardiovascular, immune, health and joint health, Critical for promoting healthy pregnancies and healthy babies, Plays a role in many important cellular processes critical to the body's survival. Cod/Fish Liver Oil, Brain, Bones, Nerves and Skin Health. Biomega Jr (7 packets): Php 1,300 - a fish oil supplement that supplies the important omega-3 fatty acids EPA and DHA in a creamy orange-pineapple flavored gel. Additionally, this supplement also provides 1000 IU of vitamin D. For those who can't swallow gel capsules. Proglucamune (56 Tablets): Php 2,500 Proglucamune is specifically created for year-round comprehensive immune support. It contains zinc, which is necessary for normal immune function and normal cell division. With over 200 different viruses responsible for infecting us with a cold every year, people with a busy lifestyle want "insurance" against colds and flus and need a more effective way to stay fit and well, even when they are under stress. Bones, cartilage, and connective tissues make up the skeletal system. This important framework of the body provides us with support, allows for a wide rage of movement, and protects internal organs. Procosa (84 tablets): Php 2,500 - Groundbreaking joint health supplement with glucosamine and Meriva® curcumin. Relieve painful joints. Visionex (56 tablets): Php 2,700 - Advanced eye health supplement. 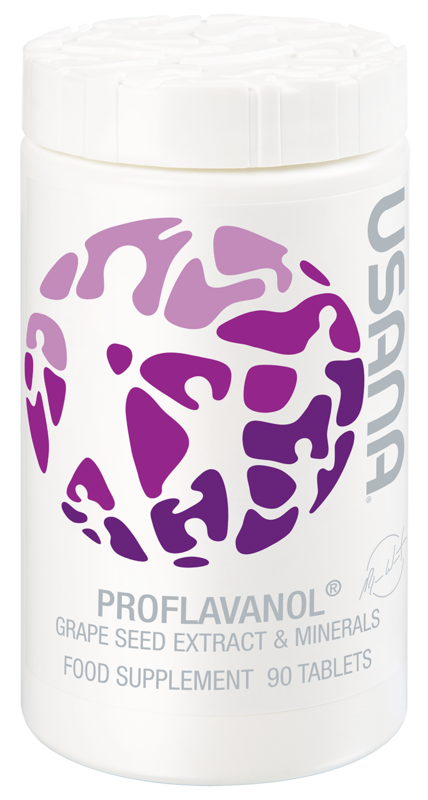 An antioxidant formula designed to protect the delicate tissues of the eye from photo-oxidation. From the mouth to the colon, the digestive system includes all the organs involved in breaking food down into forms that are useable by the body and removing waste and toxins. Hepasil DTX (84 tablets): Php Php 2,700 - Supports healthy normal detoxification processes in the liver. The endocrine system is a group of glands that regulates body processes by producing hormones, the chemical messengers in the body. These hormones affect various glands in the body. Pure Rest (56 tablets): Php 1,400 - Fast-acting, sugar-free melatonin supplement promotes the body’s natural sleep and wake cycles. Get A Good Sleep without sleeping pills. Fight Insomnia. Palmetto Plus (30 gelcaps) Php 2,300 - Science-based supplement for men that supports long-term prostate health. PhytoEstrin (90 tablets) - Php 2,200 - Signature Optimizer to support women’s health. Can help provide relief from menopausal symptoms. All of the USANA Foods is guaranteed to be low glycemic. These release energy slowly and do not cause drastic blod glucose spikes and crashes. Therefore, you don't feel hungry as quickly, so you don't feel an overwhelming need to eat, which may help you lose weight. Nutrimeal Wild Strawberry, Protein Drink Mix (9 servings): Php 2,250 - Shake formulated as a perfectly nutritious meal replacement. Sense beautiful science is a complete face and body care collection without added chemical preservatives. Its patented Self-Preserving Technology combines purifying botanicals in protective liquid crystals, so each product stays fresh naturally. Skin looks younger and healthier. Daytime Protective Emulsion w/ SPF 15: Php 2,400 - Nourish your skin with this protective moisturizer, now with SPF 15 broad spectrum on the label. Sense Gentle Daily Cleanser: Php 1,500 - Soap free, Hydrating, Gently cleanses skin, Unique self-preserving formula with no added chemical preservatives nurtures your skin. Sense Hydrating Toner: Php 1,500 - Hydrating Toner helps remove lingering impurities not eliminated by routine cleansing. It works to balance the skin's pH and purify the skin in preparation for moisturizers. Perfecting Essence: Php 2,600 - Dramatically reduces the appearance of fine line and wrinkles, Tones, Evens complexion, Soothes, Ideal for sensitive skin, Formulated with DSR™ technology. If you want to buy per bottle, do send me a text. We can schedule and arrange to meet up with you in Victorial Plaza or Abreeza mall - this will be Cash on Delivery meet up. Thank you.